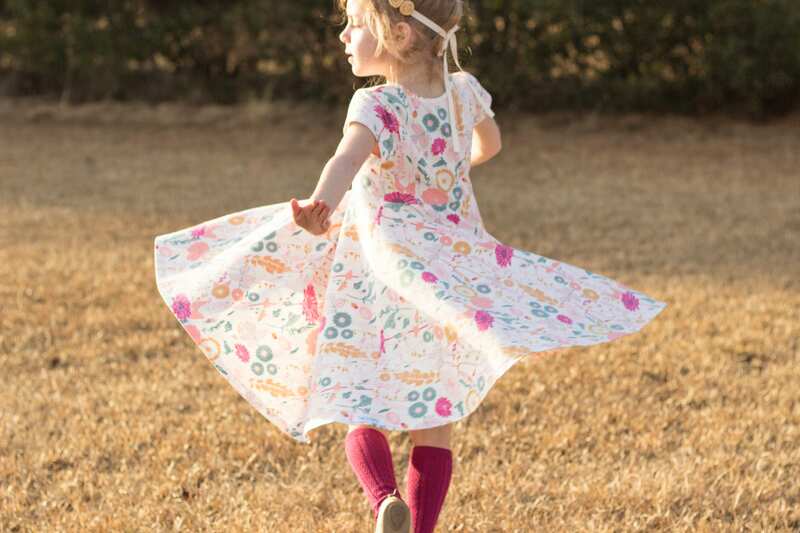 Every little girl loves to twirl in a pretty dress! 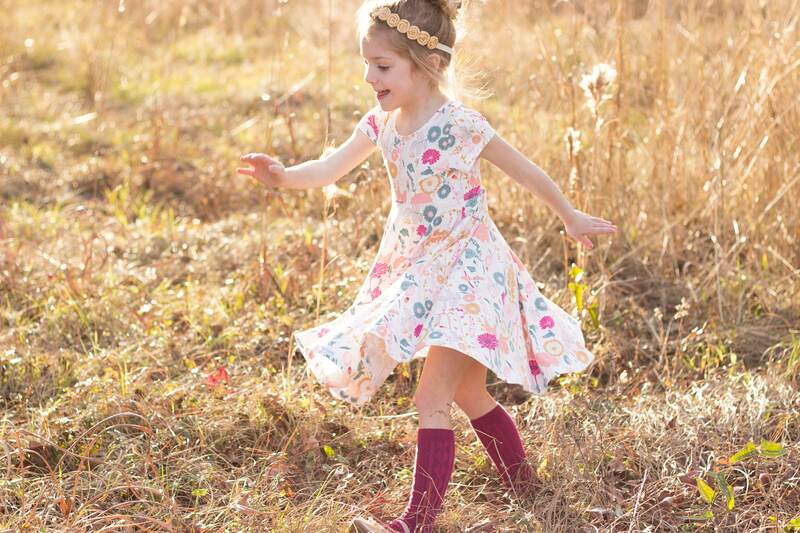 This floral dress is so elegant, but the comfortable style and fabric encourages much play and fun! 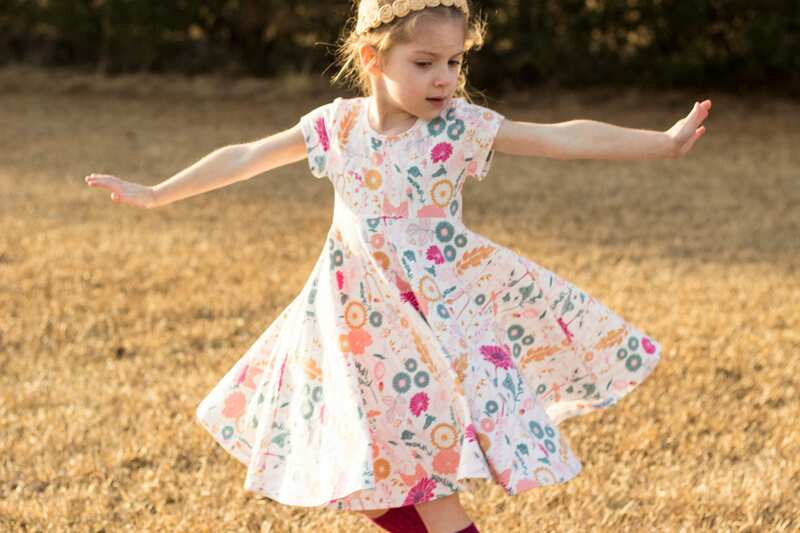 These 95% Cotton 5% Spandex dresses are so soft and comfortable. Sleeves are short. 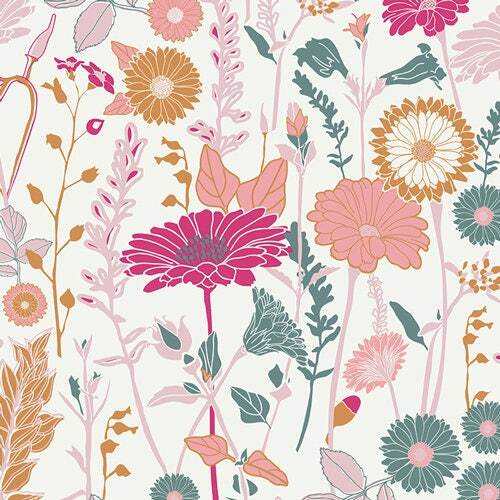 Throw on a cute cardigan on those coldest spring days! 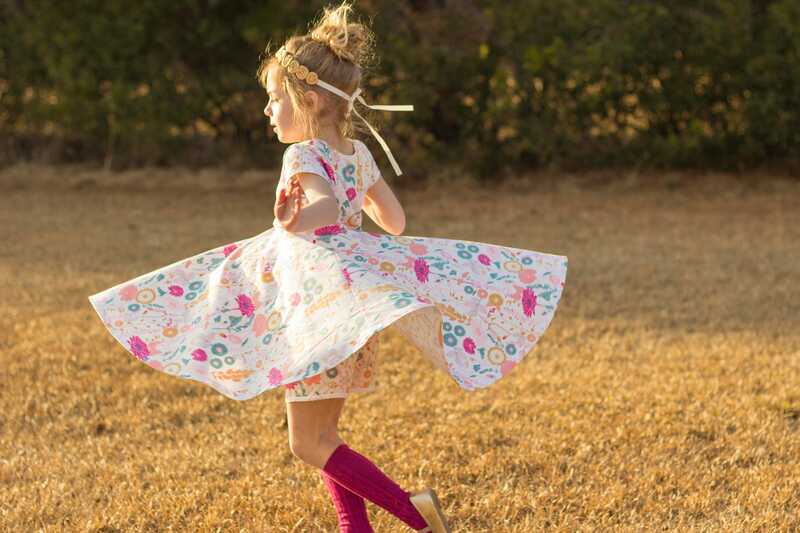 The skirt is a full circle skirt that twirls with ease. Length is designed to fall close to the knee. 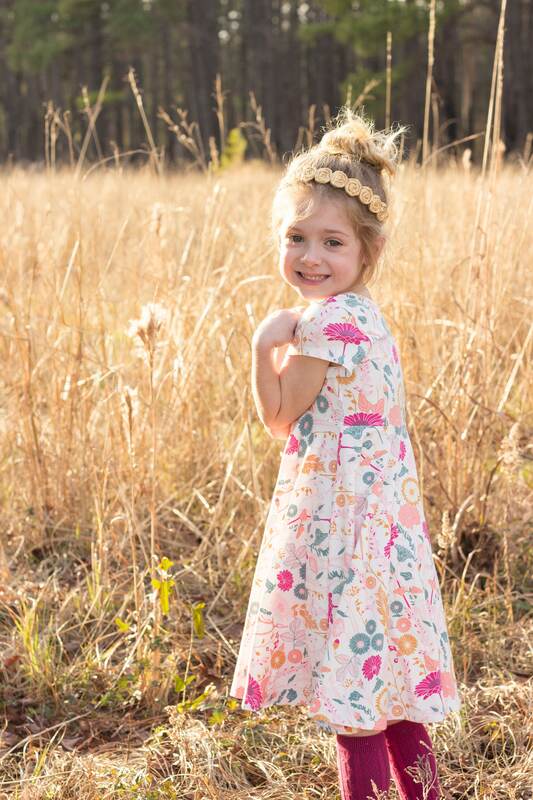 Dresses are available in 2T, 3T, 4T ,5T, and 6T.